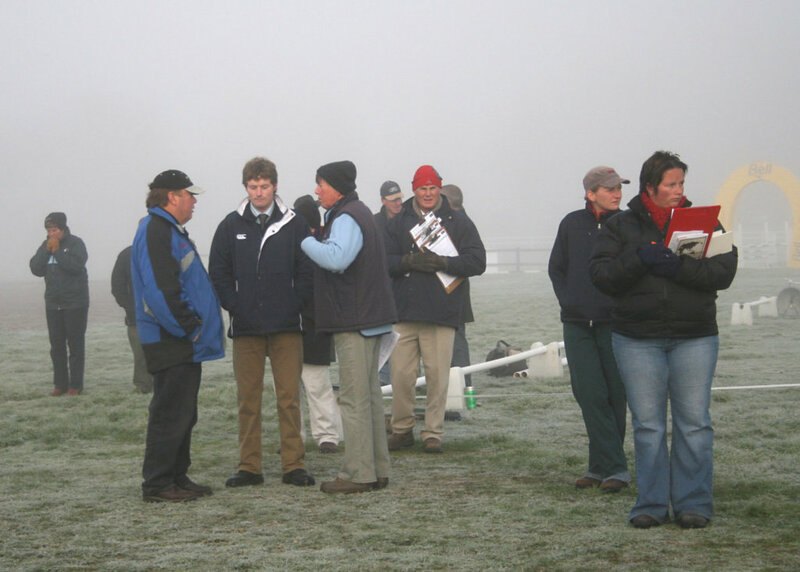 ESNZ Eventing is committed to the development of all officials. The following is a guide to the on-going development of officials, and should be treated as minimum standards. Well trained and competent officials are a key component of the on-going success and development of our sport. You must be a financial member of ESNZ and have a current Eventing Rule Book. Potential officials are encouraged to be members of their local Area Eventing Group. You must have attended at least one official ESNZ Eventing seminar and be prepared to attend tri-annual clinics/ seminars relevant to your level. Your local Area Eventing Group will advise you on what it is necessary to do to make your application to become an official. If a potential Official does not wish to make an application through their own Area, he/she may make a direct application to the CD/ TD/ Judge Liaison Officer or Sport Manager. To be an official at a competition technical knowledge alone is not enough. It is also necessary to communicate positively and clearly while always maintaining fairness and consistency. You don’t have to know every rule, but you must be able to find them easily. Watch horses and riders of all levels while training. Ask permission to watch riders’ training sessions with good coaches. Watch horses jumping in competition. Know how striding alters for different types of fences, and other trends shown at different types of fences. Have a good understanding of distances in related fences/combinations. Read books and magazine articles, especially on Cross Country design and safety. Know the course, know where potential problems might be and always put safety first. List 2 – Officiate up to and including 1* alone and up to 3* in the company of List 1 officials. or act as an Assistant at any level. 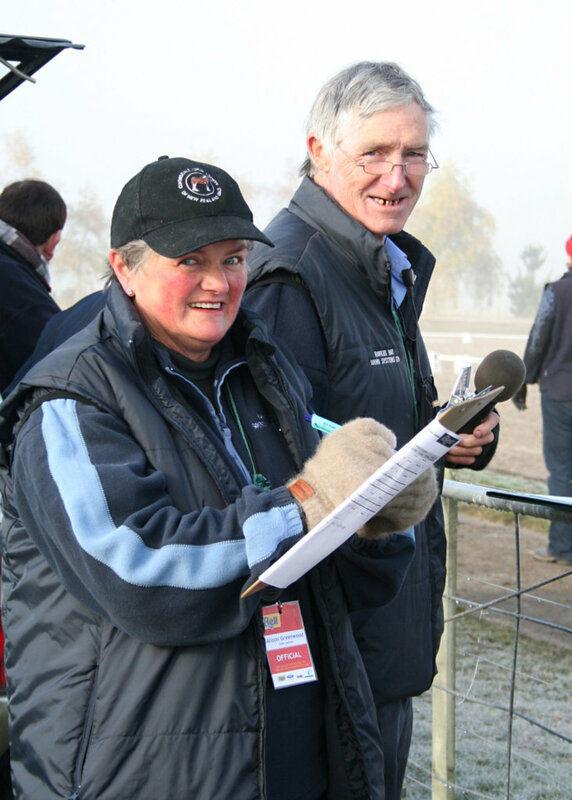 List 1 –Officiate at all levels of ESNZ Eventing. Assisted with, flagging and measuring courses on at least two different venues. “Sit in”, at least three times, with a National or International Cross Country Course Designer/ Technical Delegate/ Cross Country Judge for the duration of an ESNZ Event or FEI competition. Be a Cross Country Fence Judge on at least three occasions at ESNZ Eventing events at 1* level or higher. 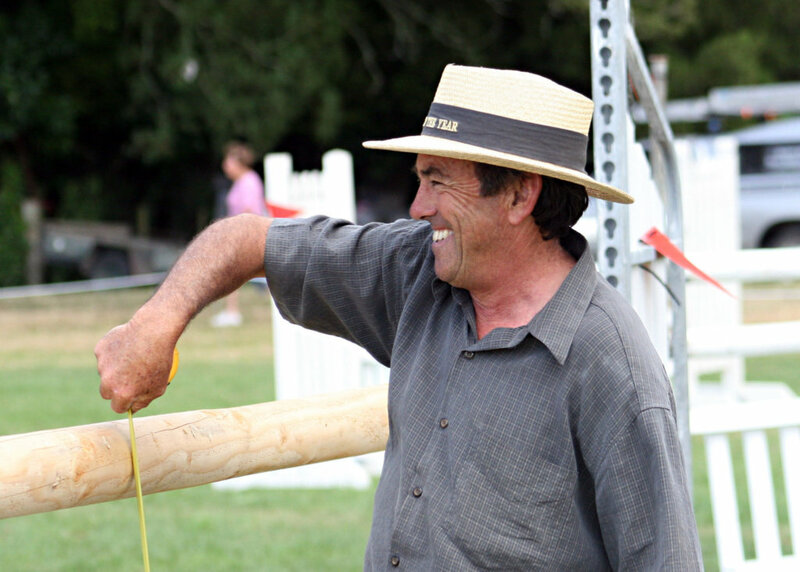 List 3 applicants can substitute fence judging requirements for riding at 1* level. Attend an official ESNZ Eventing seminar. Pass an ESNZ Eventing rules test, which will be forwarded to you when the above requirements have been met. 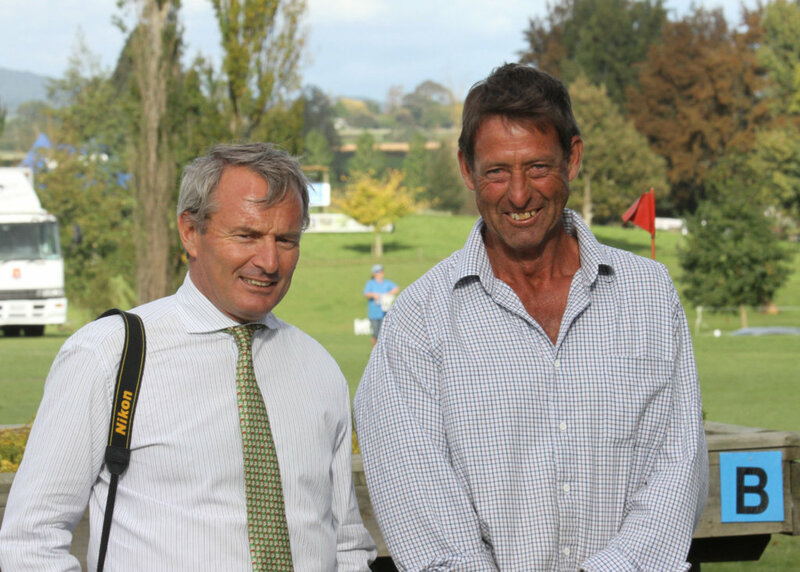 Potential Course Designers must also have assisted with the setting up and course design at two different venues for ESNZ Eventing events. Your local Eventing group will assist you with meeting these requirements or you can seek help from the CD/ TD/Judges Liaison Officer. Prior to submitting your application to upgrade to a List 2 Official, you will need to have been a List 3 Official for at least 12 months. Must have officiated at a minimum of Six (6) ESNZ events, at least twice as Course Designer/ Technical Delegate or Cross Country Judge ( i.e.) in your role. The balance may have been as an Assistant official. Attend at least one official ESNZ Eventing seminar since the date of becoming a List 3 Official. Forward your application form to the ESNZ Eventing Sport Manager. The ESNZ Eventing Technical Advisory Group will then arrange for you to be assessed on your performance, in your particular role, at a further event outside your Area, by an ESNZ Eventing Technical Adviser. Applications will be reviewed by the Technical Advisory Group twice per year at the Dec/January and June/July meetings only. Once all of these requirements are met, you will be notified in writing of your upgrading to a List 2 Cross Country Course Designer/ Technical Delegate or Cross Country Judge. Prior to submitting your application to upgrade to a List 1 Official, you will need to have been a List 2 Official for at least 24 months. Must have officiated at a minimum of Six (6) ESNZ events, which included 2* or above, at least twice as Course Designer/ Technical Delegate or Cross Country Judge ( i.e.) in your role. The balance may have been as an Assistant official. Your application must include two written reports from a List 1 Official. The report should include decisions made by you in the case of TD’s and Judges. Attend at least one official ESNZ Eventing seminar since the date of becoming a List 2 official. Register your intent to upgrade and attend a ESNZ Eventing Seminar. The ESNZ Eventing Technical Advisory Group will then arrange for you to be assessed on your performance, in your particular role, at a further event, outside your area by an ESNZ Eventing Technical Adviser. Once all of these requirements are met, you will be notified in writing of your upgrading to a List 1 Cross Country Course Designer/ Technical Delegate or Cross Country Judge. For officials intending to do more than one role, requirements must be met separately for each role. You must be List 1 ESNZ Eventing Official before applying to go on the FEI List. Refer to http://inside.fei.org/fei/your-role/officials/eventing/education-system for information and resources.